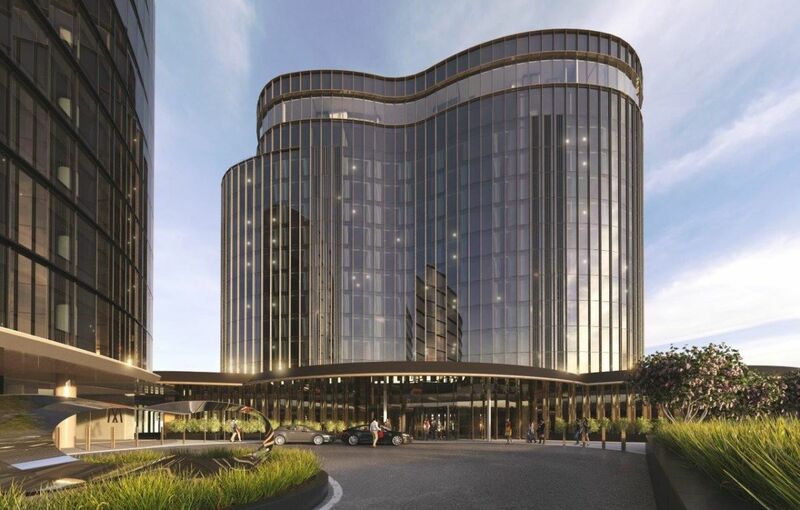 Melbourne’s $130 million development Hotel Chadstone has confirmed it will open its doors in November 2019, with the property beginning to accept reservations this week. Owned by the Gandel Group and Vicinity Centres, the hotel - officially named Hotel Chadstone Melbourne, MGallery by Sofitel - will have 250 rooms over 12 levels. Features of the hotel, which is aiming for a five-star rating, include a rooftop conservatory bar, swimming pool and wellness centre. Guests will have views from Port Phillip Bay to the CBD and across the Dandenong Ranges. The property’s interior fitout is now being completed, with construction past the halfway point. A digital art installation in the entrance lobby will change seasonally, while guest rooms will have custom lighting, brass and leather finishes, Appelles amenities and a mini-bar stocked with Victorian produce. Chadstone General Manager Fiona Mackenzie said both business and leisure guests can expect an “opulent” experience at the new hotel. 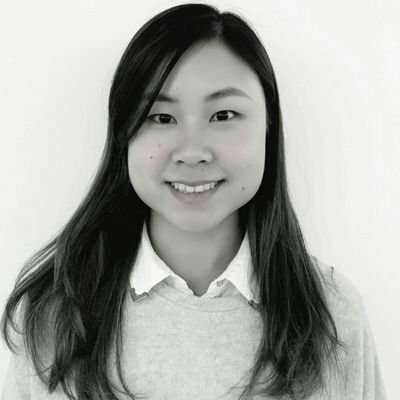 “Hotel Chadstone Melbourne will be the leading Australian hotel to integrate some of the world’s best hospitality, lifestyle and luxury offering at Australia’s number one retail precinct,” she said. 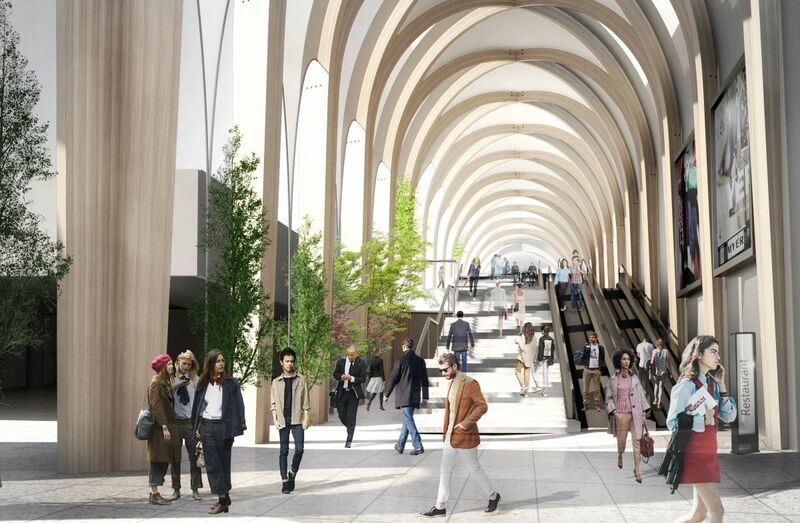 Work has also begun on The Link, a covered pedestrian walkway connecting the hotel, retail complex and Chadstone’s commercial office building Tower One. The Link will be completed around the same time as the hotel in late 2019. Ms Mackenzie said this integration will provide better amenity for shoppers, retailers and office workers, while leveraging foot traffic between the buildings. “We’re very proud of what we’re creating as Chadstone transforms into an integrated destination incorporating retail, dining, entertainment, tourism and business – a hub for Melbourne’s south east,” she said. Hotel Chadstone Melbourne will be the first hotel in Australia to target a 5 Star Green Star rating. The hotel is part of Chadstone’s increased focus on tourism, with the opening of the centre’s visitor lounge in late 2018. Melbourne recorded 12.8 million domestic and international visitors in the 12 months to September 2018, Ms Mackenzie pointed out. 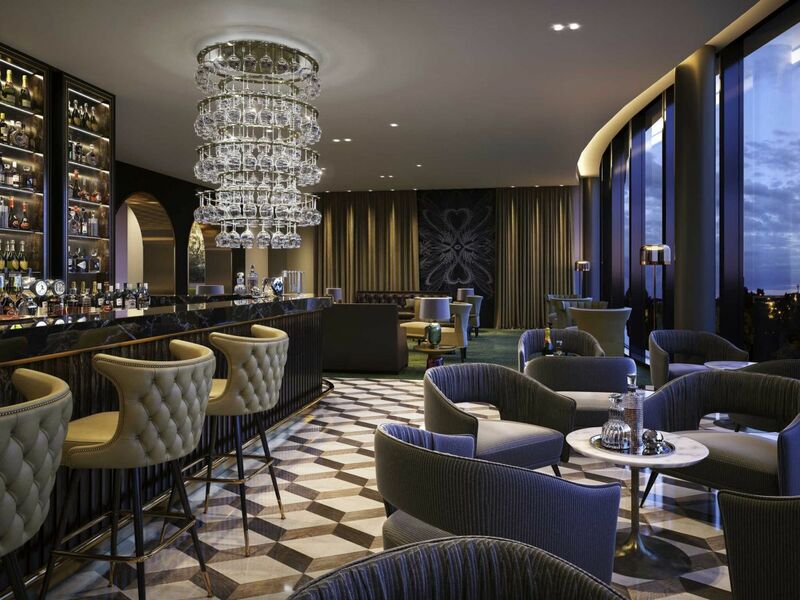 Hotel Chadstone Melbourne is set to become Australia’s 11th MGallery by Sofitel, part of AccorHotels, with others including Hotel Lindrum Melbourne and Harbour Rocks Hotel in Sydney.